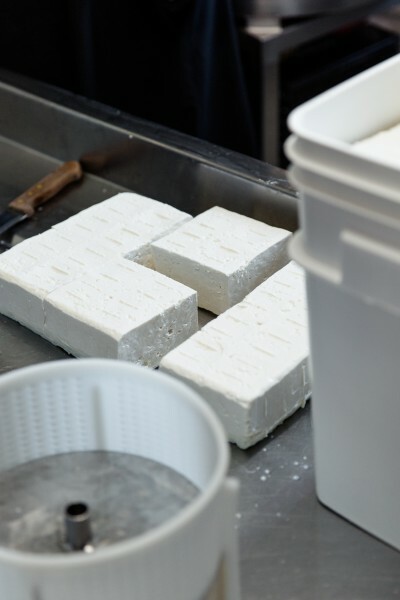 "Nun Feta," And How To Eat It | Blog | Di Bruno Bros.
Our new favorite feta in the store has quite the story. It’s made by Greek orthodox nuns, in the city of Larissa in the mountains of the Peloponnese, in a monastery built by Saint Dominious in 1520. It’s also really good—we didn’t just buy it for the fun descriptors, believe it or not. Let’s step back a bit, and talk about Feta 101. 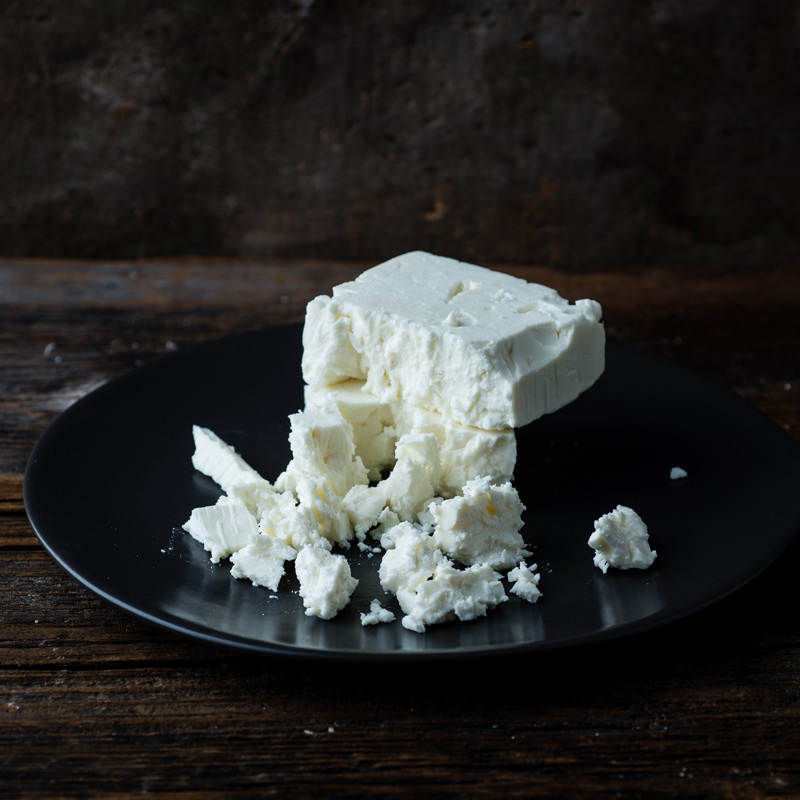 It’s thought that feta was originally a product of the rugged terrain and harsh climate of the region of modern day Greece and its neighboring countries. Without access to electricity or refrigeration, shepherds would have needed an easy way to preserve the milk from their herds of sheep and goats. As a heavily salted cheese, preserved in brine, Feta can really be left unrefrigerated for years. (Maybe don’t test that at home, unless you’re feeling quite adventurous.) Today, Feta is a Protected Designation of Origin (name-controlled) product. 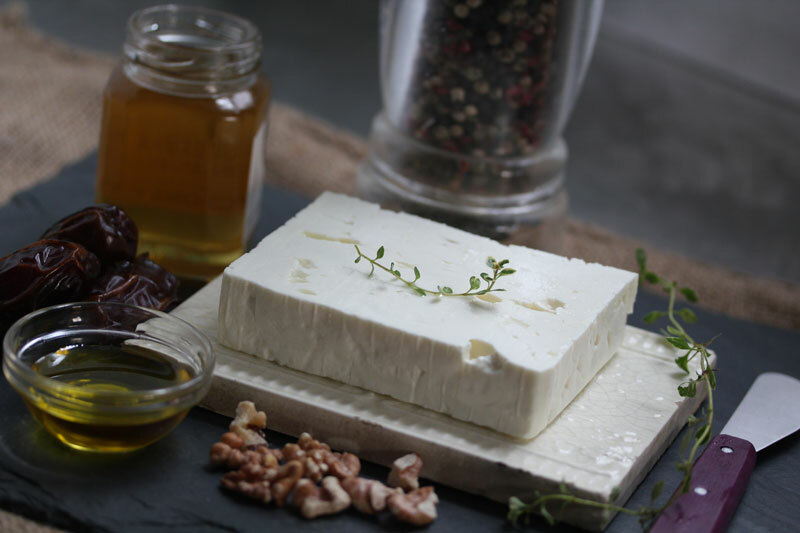 In order to qualify to be called Feta, the cheese must be made in Greece, specifically in the areas of Thrace, Macedonia, Epirus and Thessaly, Central Greece, the Peloponnese or the island of Lesbos. 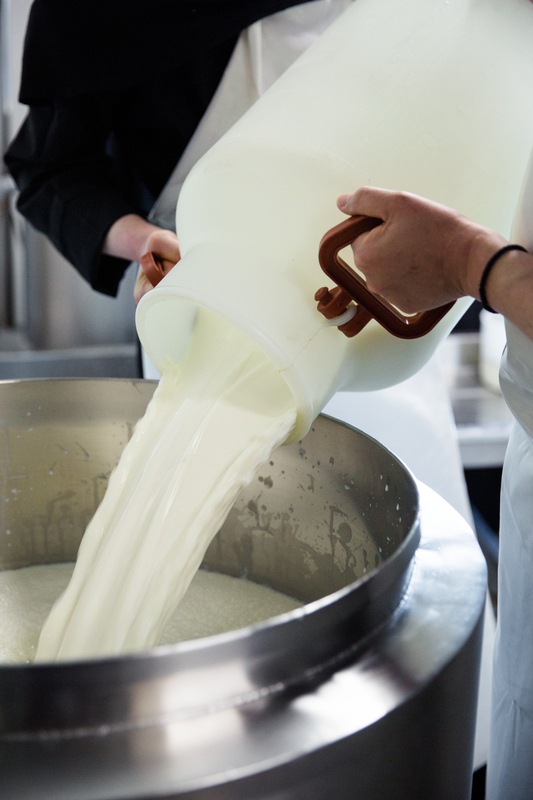 It must also be made primarily of sheep’s milk, with up to 30% goat’s milk allowed based on need. For people who are used to American supermarket feta, it’s hard to understand the incredible breadth of the cheese. But trust us. Feta is sold at a variety of different quality levels, price ranges, etc. New to us, via Essex Cheese, is the Feta St. John. As we said above, it’s made by Greek orthodox nuns, in the city of Larissa in the mountains of the Peloponnese, in a monastery built by Saint Dominious in 1520. The current ruins in the area are from post-World War II, when the partisans were there and used it as a communications station The Peloponnese region of Greece is in the southern part of the country and is a bit cooler than some other areas, which is good for the animals. The farmstead feta cheese is made from primarily raw, farmstead sheep’s milk, with appearances of goat’s milk based on seasonality. The nuns opt not to have this be a true PDO feta, as sometimes they have to toy with the ratio of goat’s milk based on what’s available. As this is paying homage to the seasons and comfort of the animals, we support this wholly. The feta is made in evening, with milk from throughout the day. It’s cut, salted and turned by hand, left overnight and put into 18C caves (other cheeses at 14C) for roughly 1-2 weeks, and then is aged in its own whey. 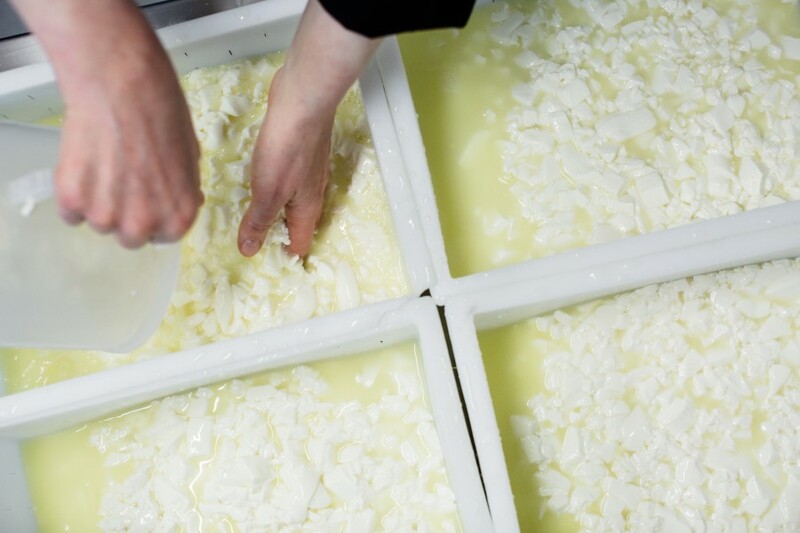 This is part of what makes this cheese so special—many fetas are just aged in a brine, not their own whey. You can really taste a difference. Soon after, the cheese makes its way to us, and the rest is history. As one of the most widely consumed cheeses in the world, there are more feta recipes out there than we could ever tackle in one blog post. But, here are a few of our favorite ways to eat St. John’s Feta. Keep it simple: add some olives, add some honey, add some herbs. Eat with beets. We like this in the form of a tartine. 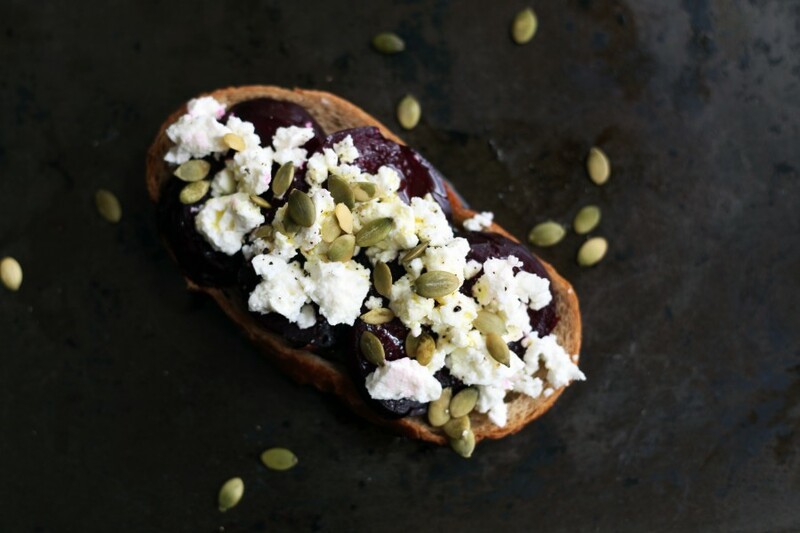 Sprinkle on your favorite seed or nut to add a bit of crunch to the sweet beets and salty feta. How many ways can we love you, Greek Salad? You make a true meal out of lettuce, resemble something healthy and yet are so decadent to eat, and so much more…. 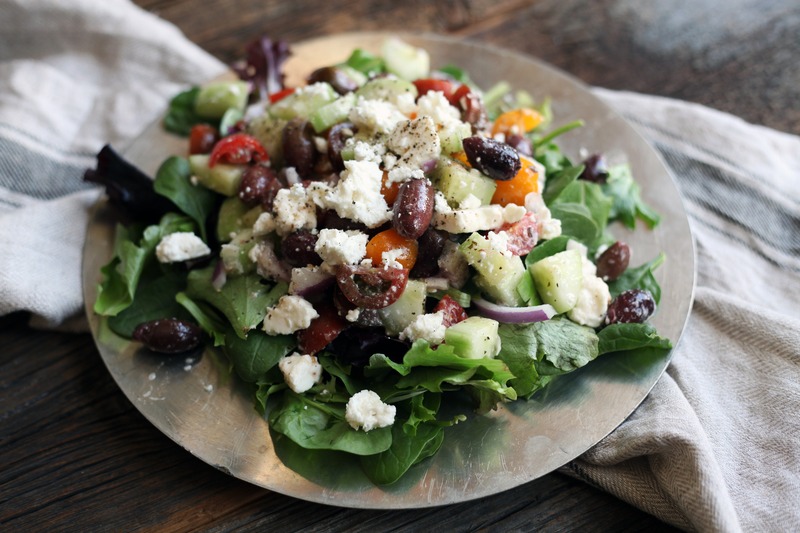 What are some of your favorite ways to enjoy great Greek feta? Let us know in the comments, and make sure to pick up some St. John’s Feta in our Italian Market, Rittenhouse, Ardmore and Franklin shops. * Haven’t read the Odyssey in a while? Above we were referring to this passage where Odysseus learns that the giant Polyphemus, rumored to feed on human flesh, also has a taste for feta cheese. filed under: 101 Series, New Products, Random Fun! am ready to call to see if this cheese could be sent. I unable to drive to Philly–am handicap. Hi Nina – we tried to reply via email and your email address bounced back? We are not shipping this via the website yet as it is very fragile, but are hope to be able to do so soon. We can report back once we are able to ship it.